LMAO! If only, and if genuinely we have leaders like this, won’t Nigeria be great? 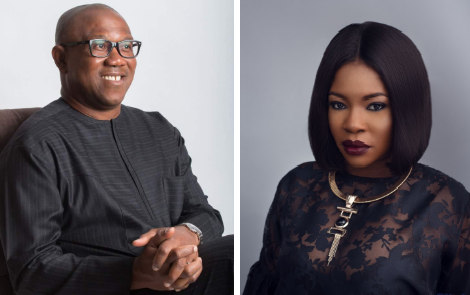 So Aremu Afolayan narrated his own experience and VP Osinbajo sent a phone call through to him, now Vice Presidential aspirant under PDP, Peter Obi has also come forward to apologise to Kemi Adetiba over her own horrible experience? LMAO! If only election wasn’t around the corner, we would have termed it COOL. But wait, if our leaders turn out to be this at all times, will it hurt them? Lol… Let’s make Nigeria great again. LOL!!! !